Liam Gallagher will play a solo gig at the O2 Ritz in Manchester next week with all proceeds going to the fund set up for families of the victims of the Manchester Arena bomb attack. Tickets to the gig on Tuesday May 30 are on sale from 9am today (Friday May 26). 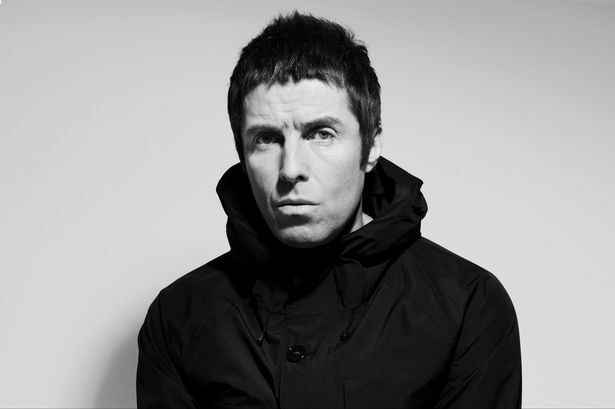 As well as Manchester, which will be his first ever solo show, Liam will also play dates at London’s Electric Ballroom in Brixton, Dublin’s Olympia Theatre and Glasgow Barrowlands. 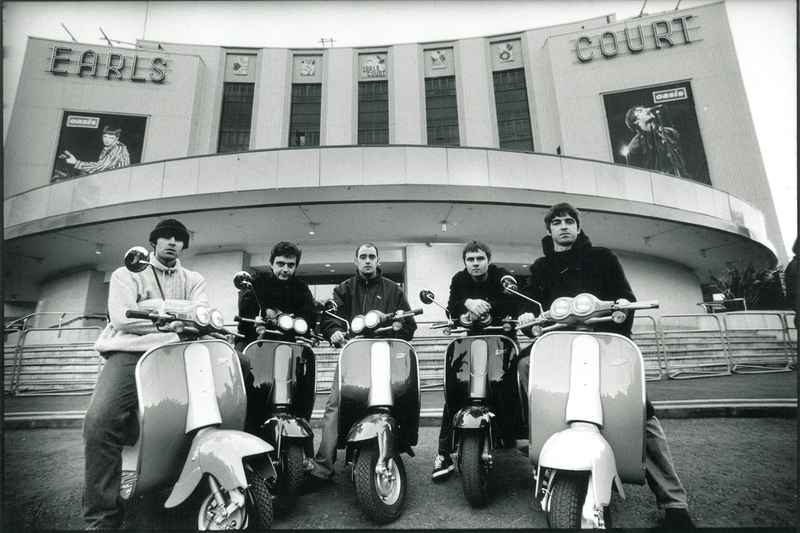 The surprise mini tour will see Liam perform new tracks from his debut album As You Were – due for release in October – as well as numerous Oasis songs. The former Oasis frontman will be giving the profits of the Manchester gig to the M.E.N’s British Red Cross appeal set up to help families affected by the Manchester bomb attack on Monday night, which left 22 people dead and 120 injured.